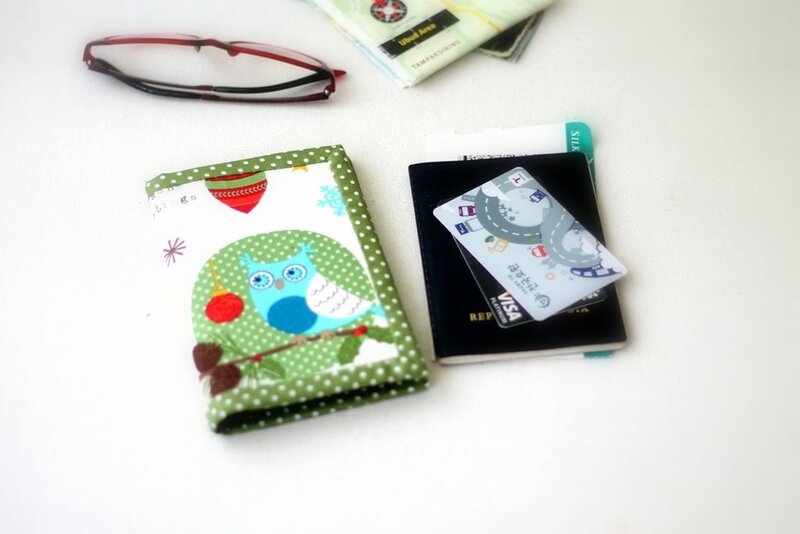 Cute green owl passport covers with card holder. A slim and compact travel wallet. The passport sleeve comes with card holder, which is very handy to keep your frequent flyer or ID card. The passport holder closes with snap button.